Interaction is the key to the success of your event! 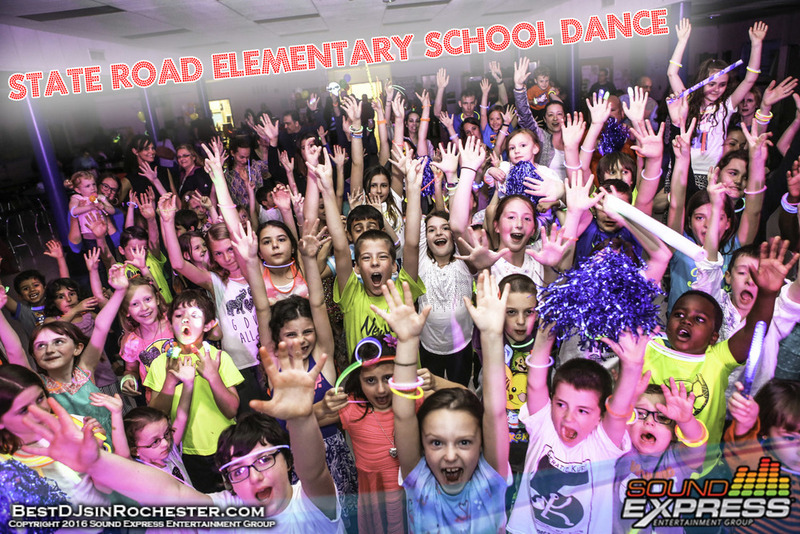 Sound Express Entertainment Group are proven professionals when it comes to your Elementary School dance. Our interactive DJ/MC entertainment team will ensure that everyone is having a great time from start to finish! We get the kids involved, and keep the energy level high. Whether we're teaching the latest line dances, playing fun interactive games, or playing the latest clean Top 40 Radio dance hits, your students are sure to have the time of their lives!